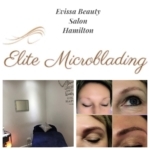 Brows MicroBlading: is a new and updated tattoo technique where a small state of the art handheld tool made up of tiny needles is used to add permanent custom colour pigment to the eyebrow area, creates more precise hair like strokes, for a natural full brow. Can also be used for no brows, fair, ultra faint brows, alopecia. 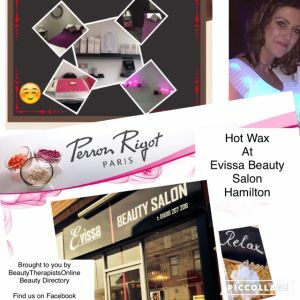 Holistic & Body: aromatic oils, vitamins and minerals, Swedish & hot stone massage, Indian head massage, reflexology, Reiki. Nicole Main Fully qualified to HND and fully insured.